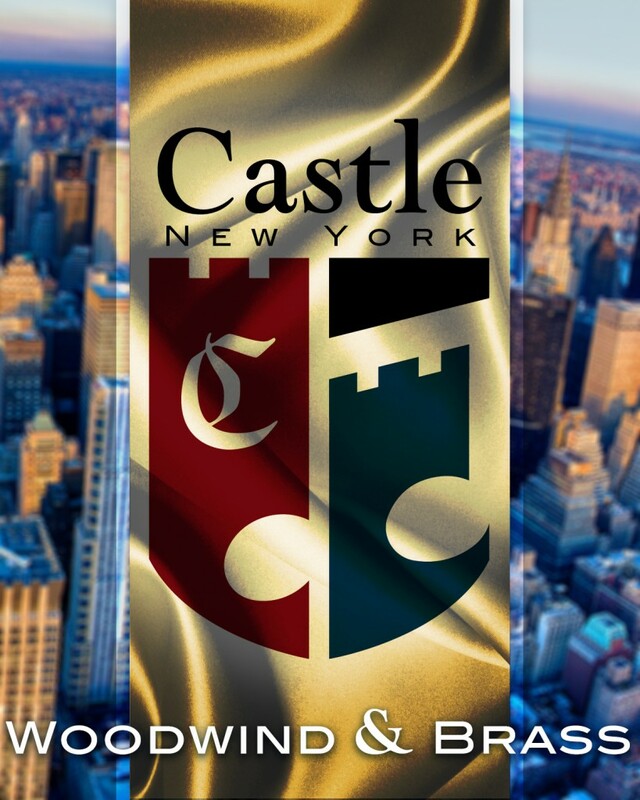 Castle Band Instruments offer the most competitive prices in the industry and the company is committed to producing high-quality music products. This includes a large facility just for repairs and for checking of each instrument prior to shipping to ensure that every Castle arrives in mint playing condition. NEW! The Castle J69430BWC Eb Alto Saxophone! With a Black Body and Nickel-Plated Gold Keys, this is truly a beautiful instrument! Comes with Case & Mouthpiece! Check out our Woodwinds page and our Brass Instruments page for a full list of available instruments to order!